He’s the one that does the killing. Jon Bernthal‘s The Punisher returns to dole out more nickel-plated justice come season 2. And it looks like pretty boy Russo returns with a few scars to boot as Jigsaw in the new promo announcing the release date for the series. On the brightside, there is always those photo-filters. © Netflix/Marvel. The Punisher 2: The left hand of god returns. 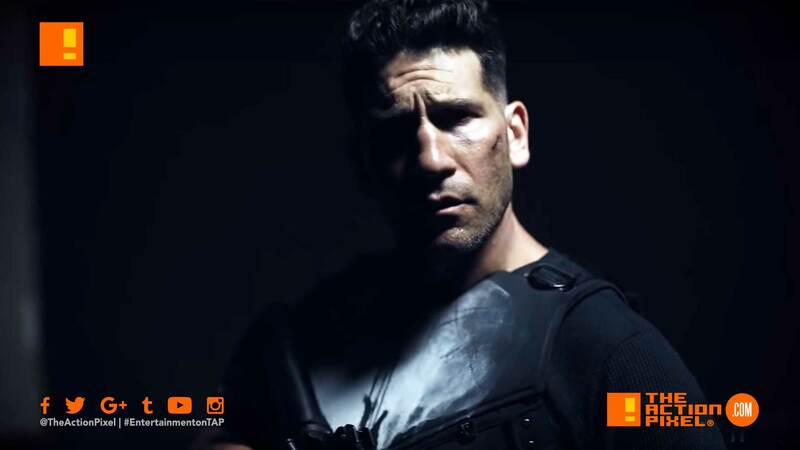 We knew the release date would coincide with the dawn of the New Year, but now we know exactly when The Punisher: Season 2 will premiere on the Netflix streaming channel. Leave it to Jon Bernthal to hold a gun like he is in a real war. It is also worth noting that the Jigsaw we are getting is a bit of a twist from the nemesis in the comics; this Jigsaw is more of a psychological component as opposed to an overly-physical deformity. Psychosis is a mofo.